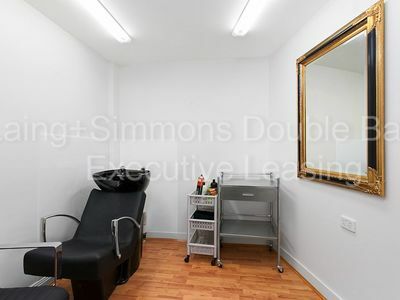 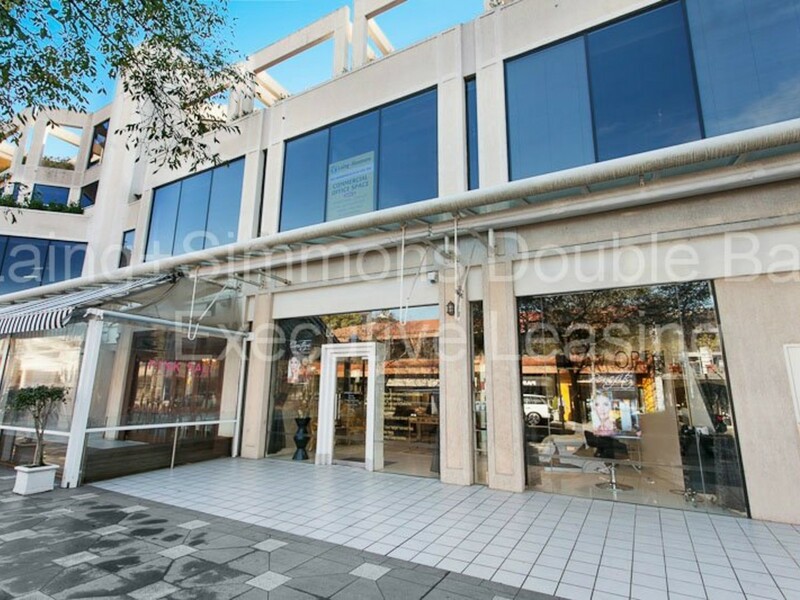 This well positioned beauty & tanning salon has been lovingly fit out and requires no work! 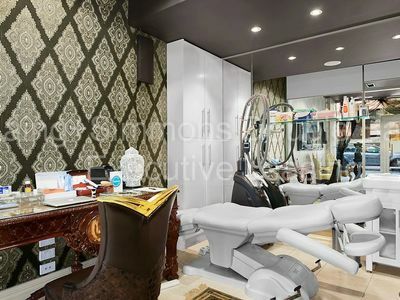 The premises would also suit a medical clinic or showroom. 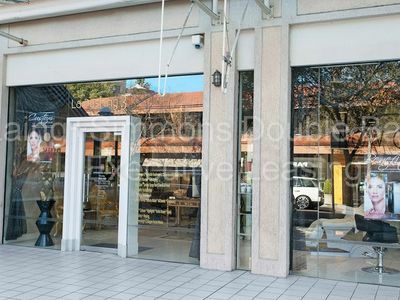 Opportunity to assign current lease (expires Oct, 2015) with 3 year option.